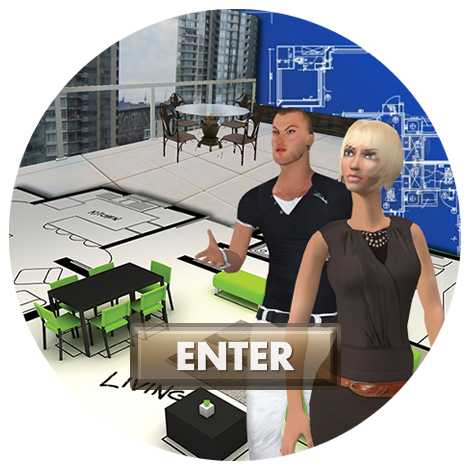 Web Worlds℠ is an enterprise solution that brings conventions, education and real-life real estate into virtual reality. Individuals quickly and easily connect to Web Worlds℠ by downloading a 3D web browser right onto their desktop. 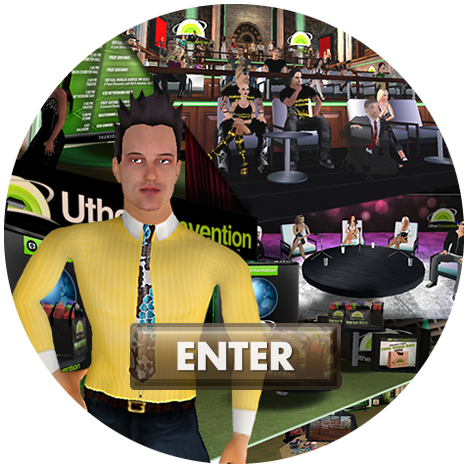 Taking the experience of customers and audiences to the next level, businesses and individuals are choosing Web Worlds℠ as their platform of choice to expand their online and real-world presence. Talk to us today to see how we can help expand your market reach, increase your profit and give you a unique presence on the web! 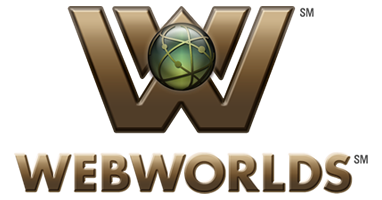 ©Web Worlds ℠ and logo are service marks of The Virtual World Web, Inc.